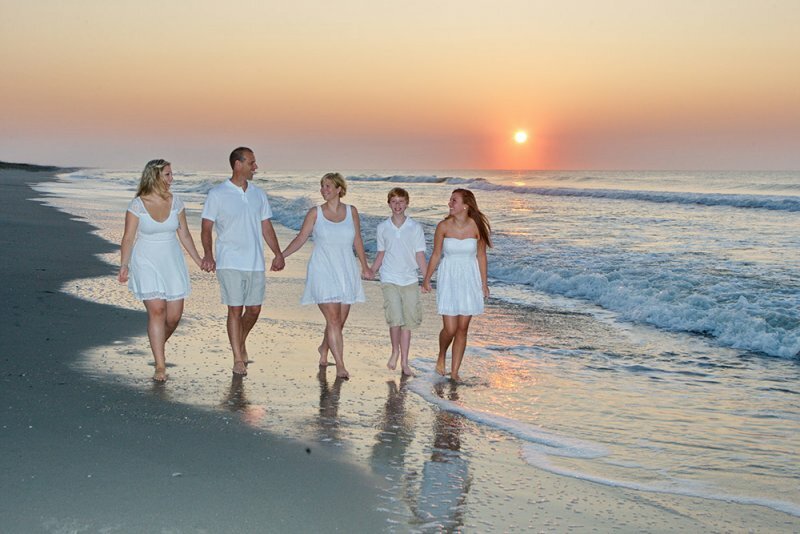 Myrtle Beach Photography was established in 1995 and has had the privilege of serving the area for over 20 years. 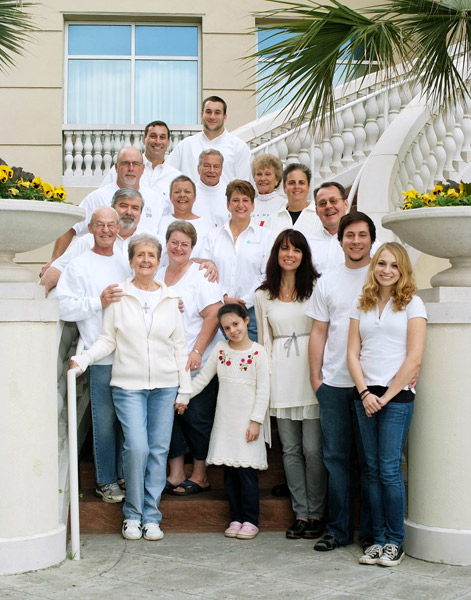 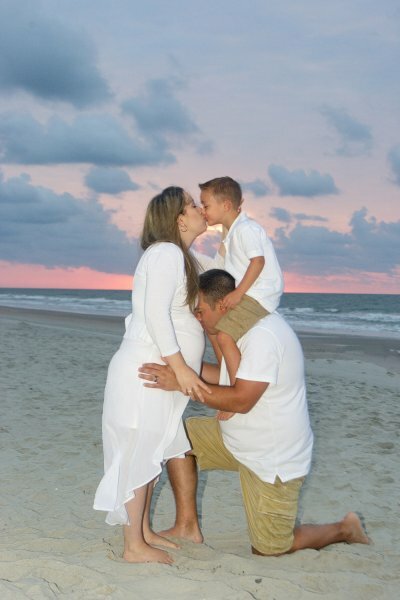 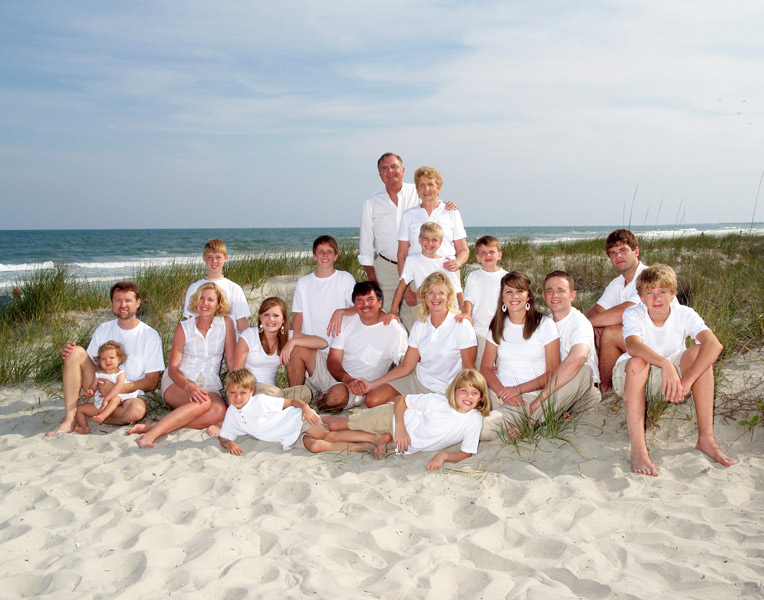 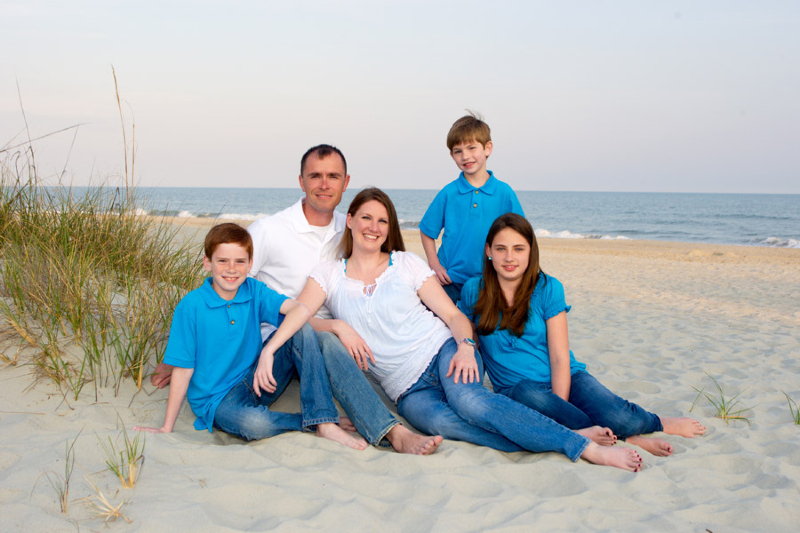 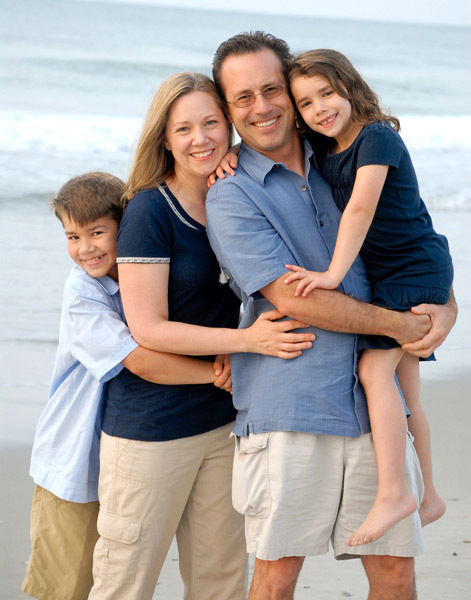 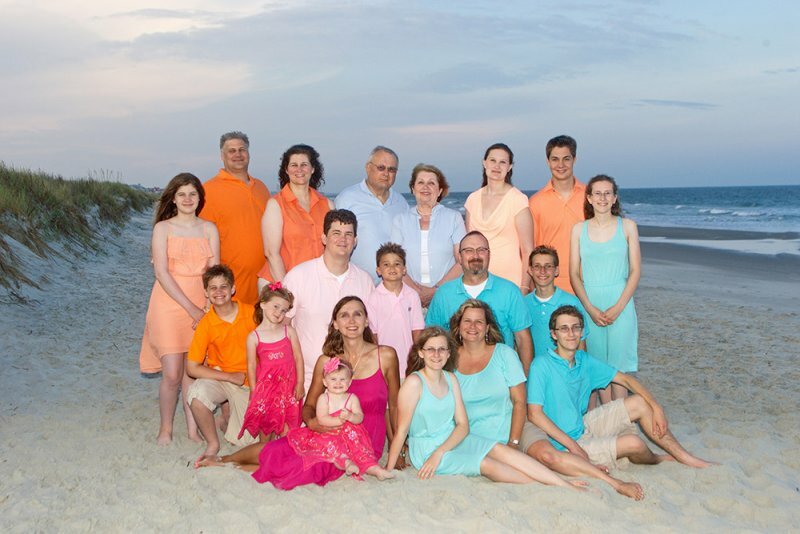 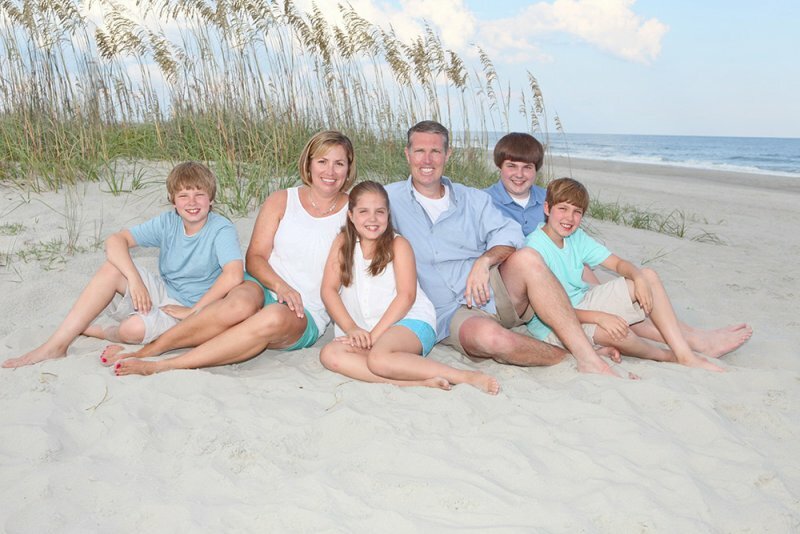 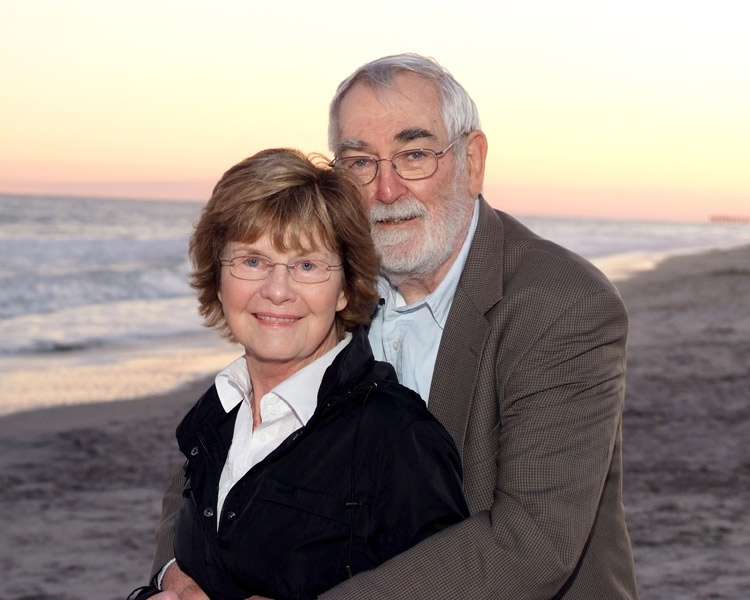 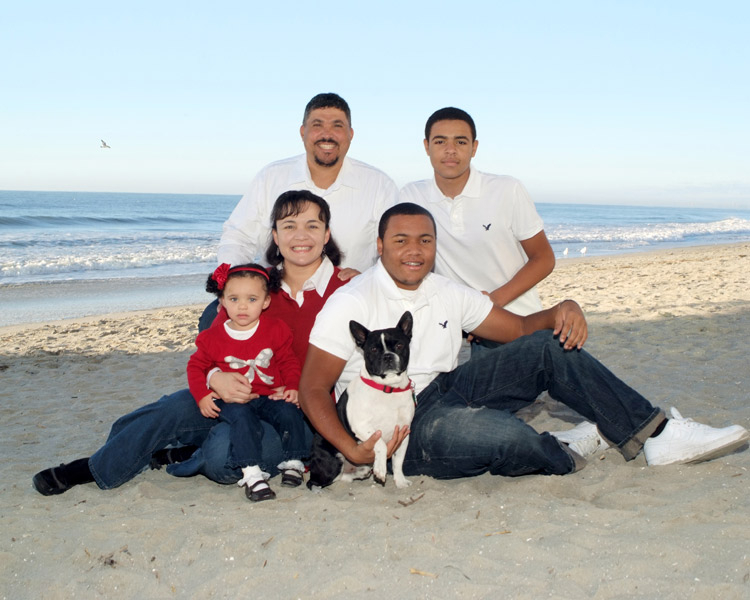 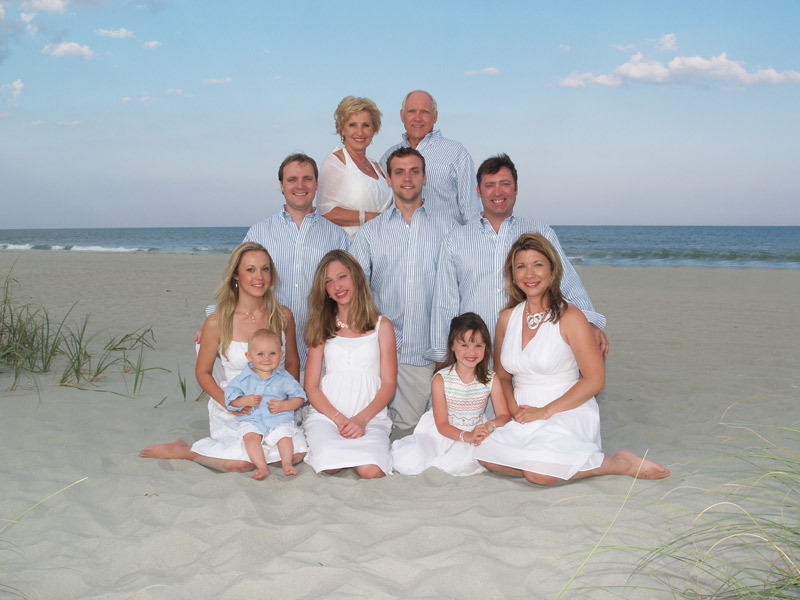 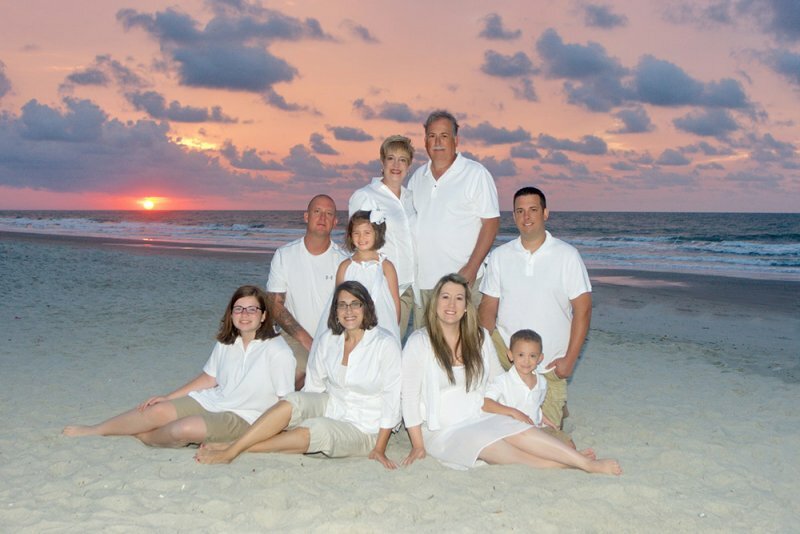 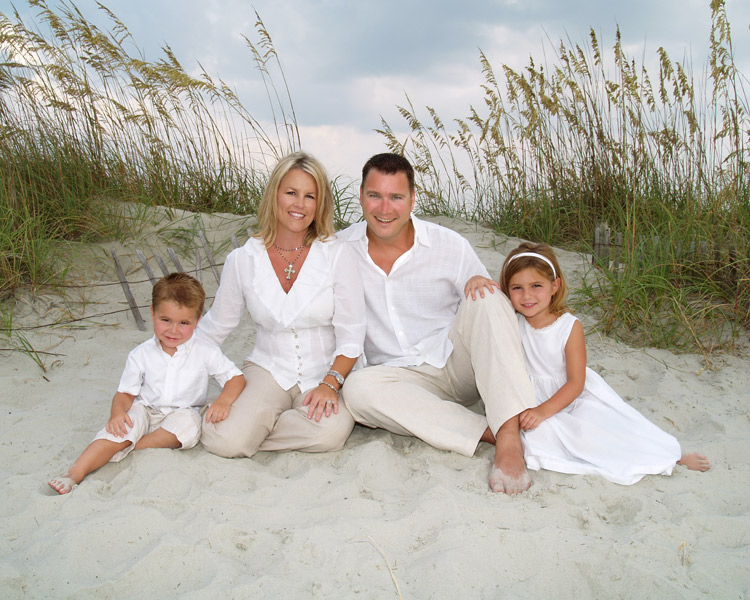 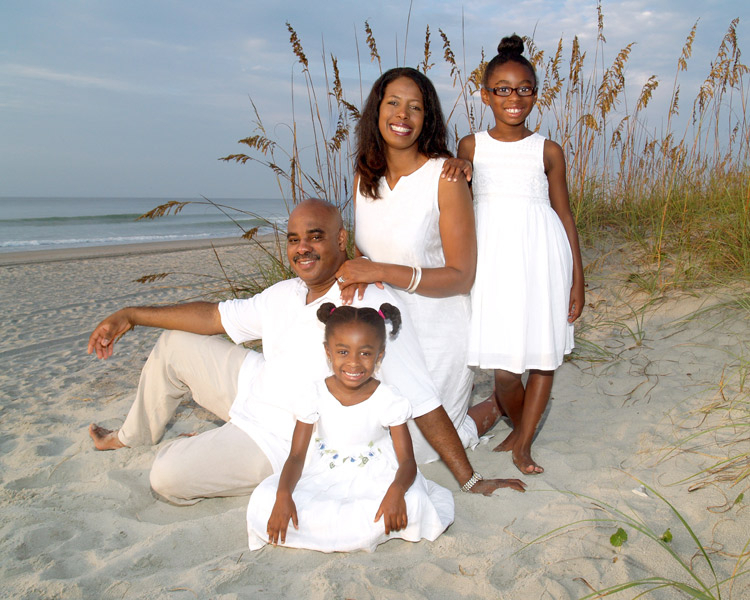 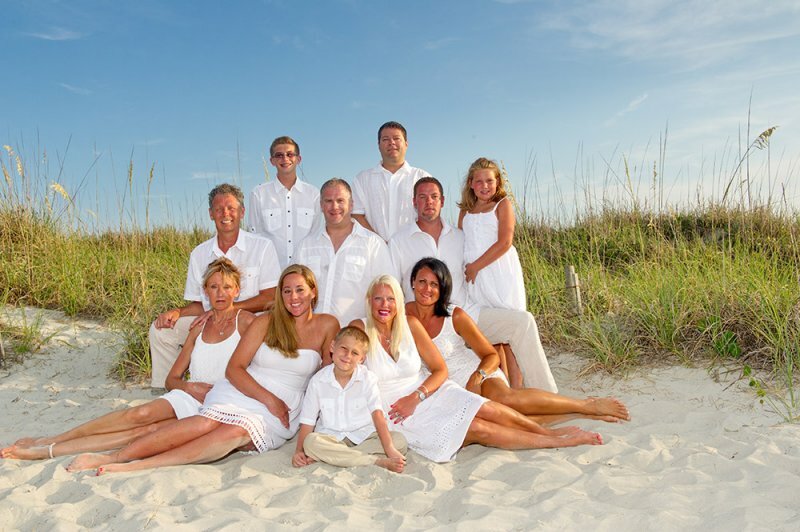 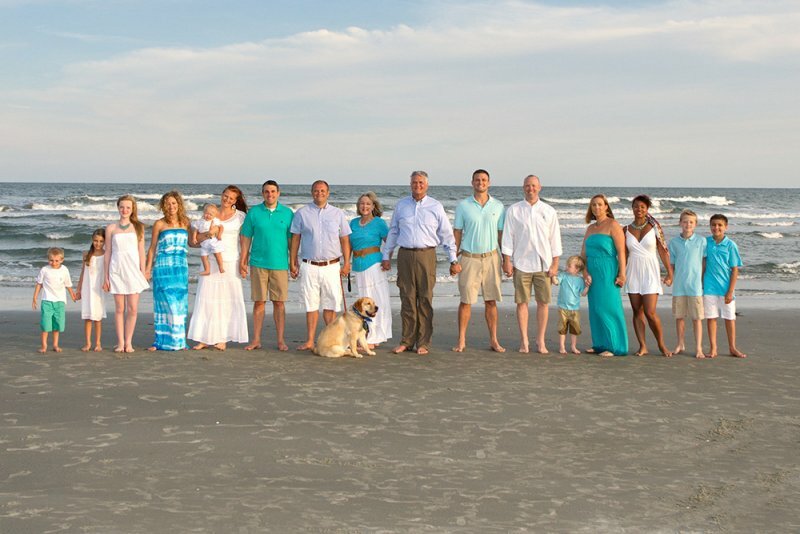 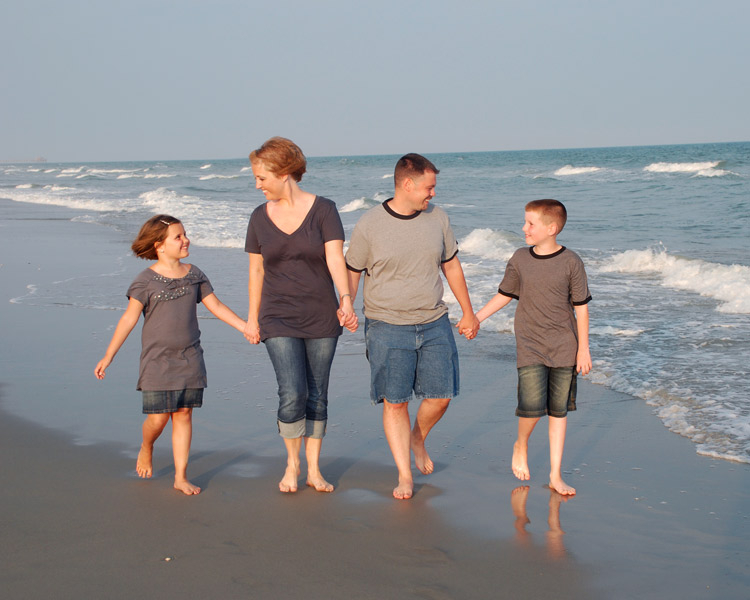 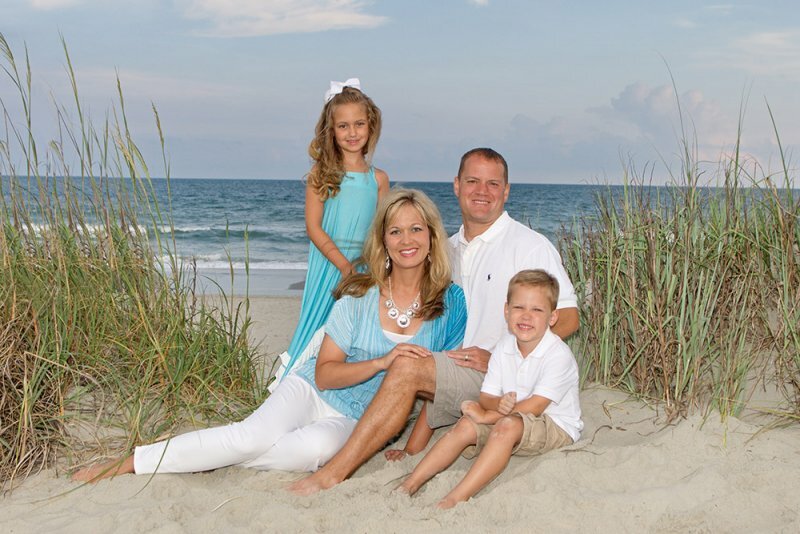 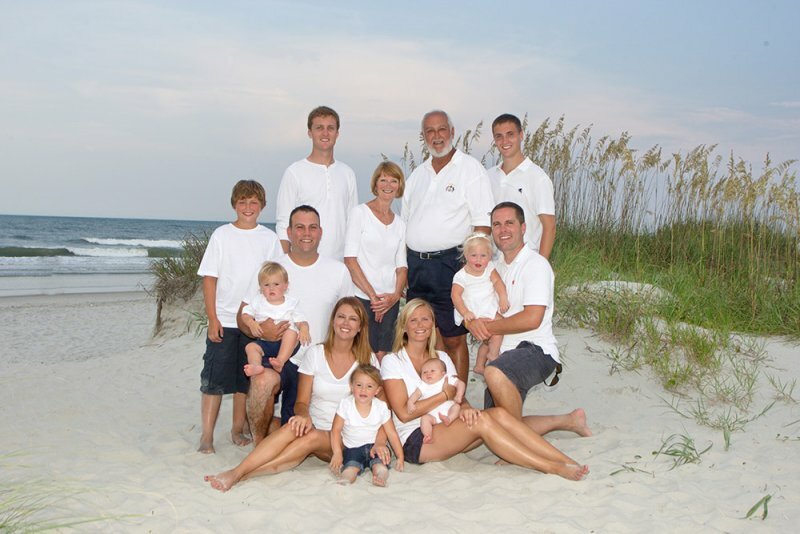 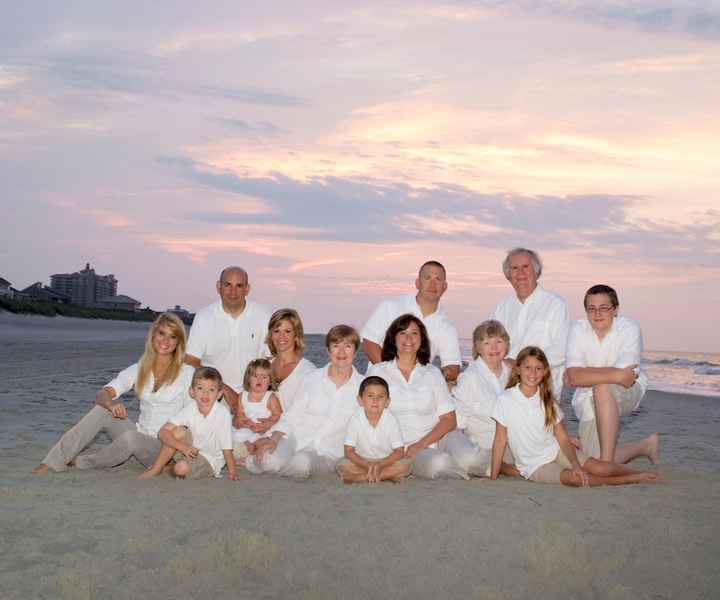 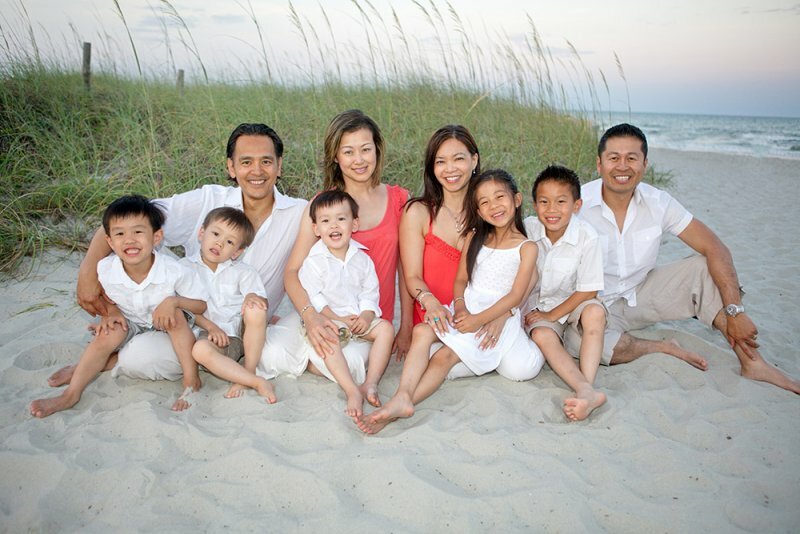 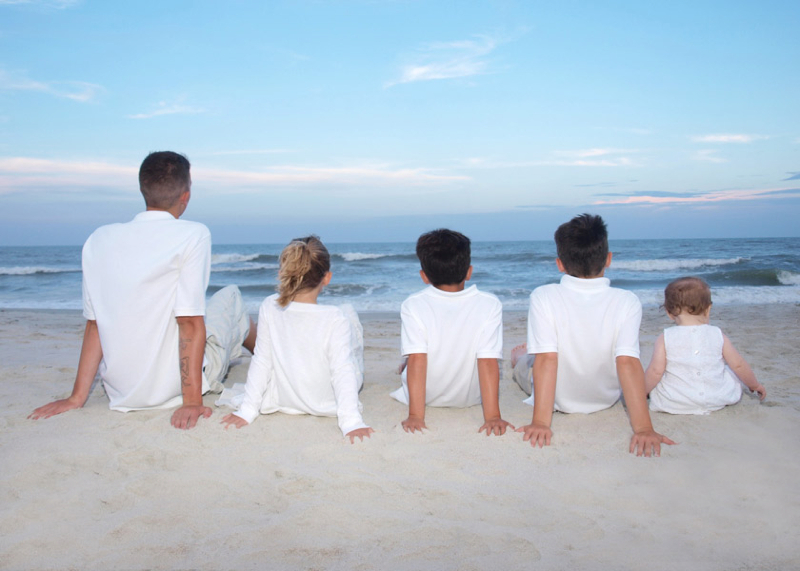 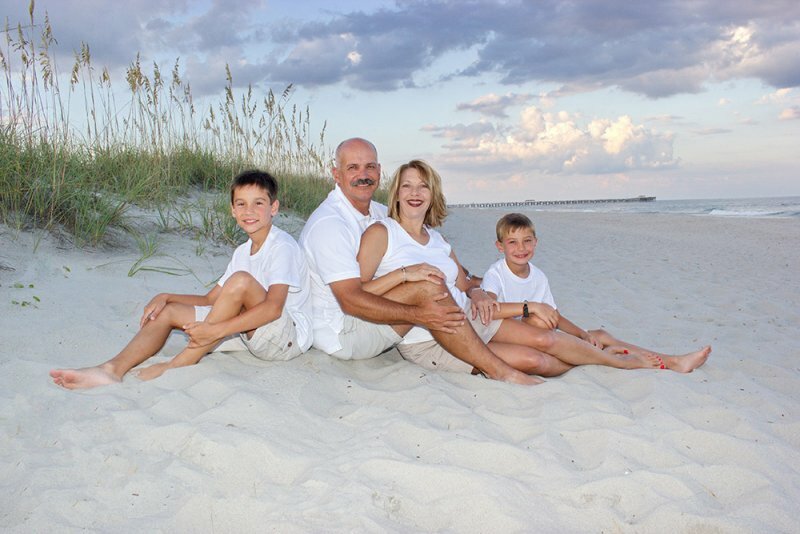 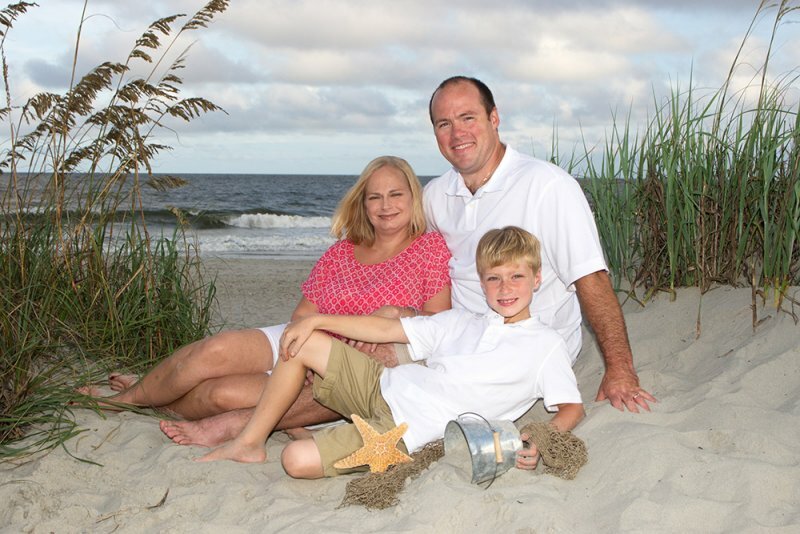 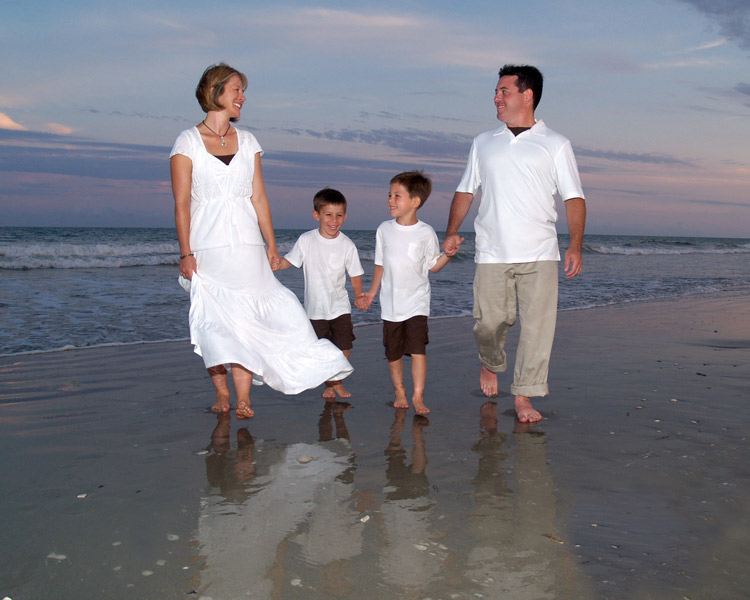 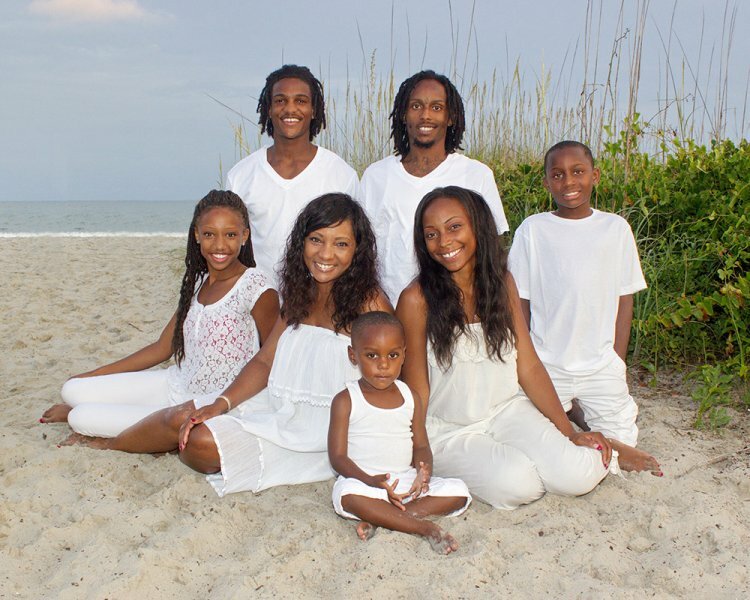 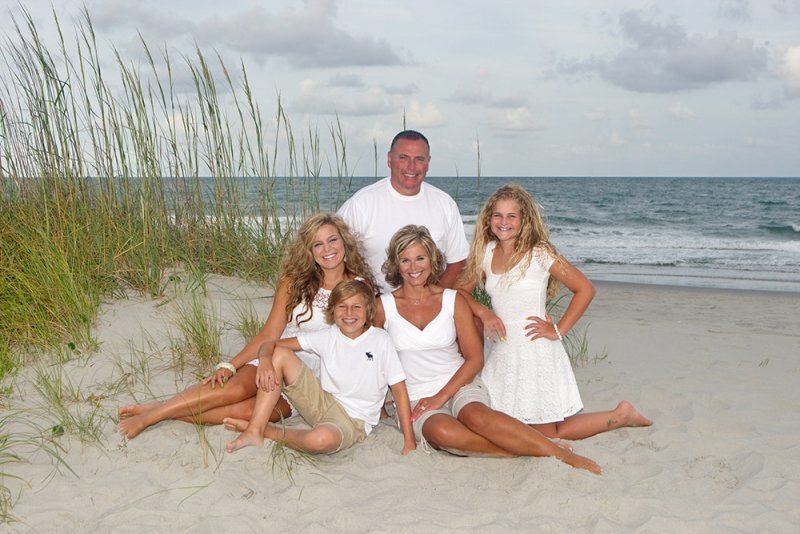 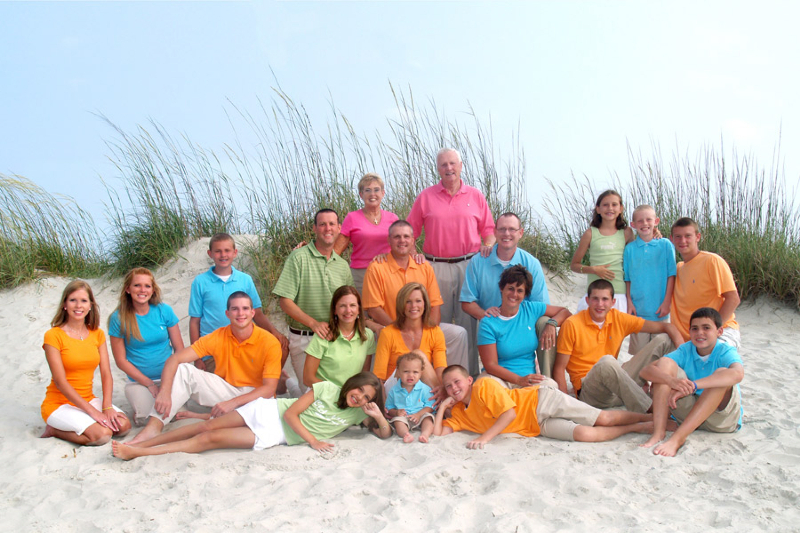 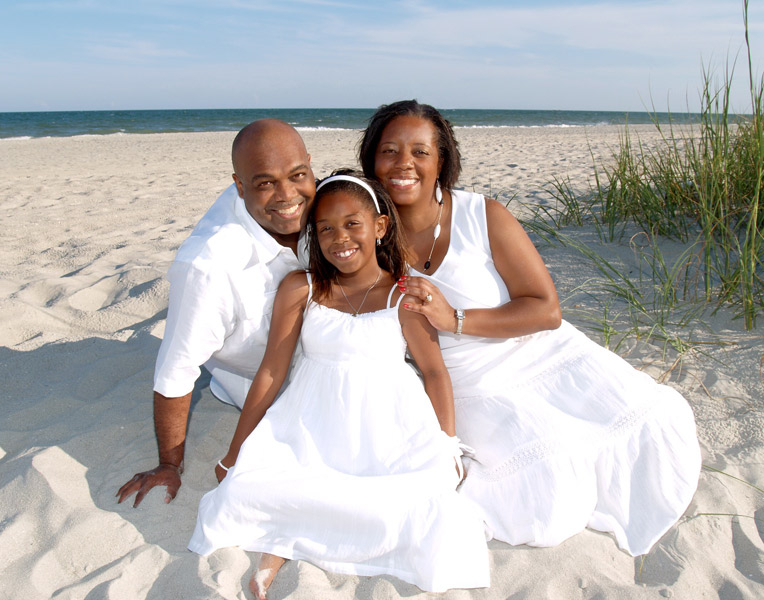 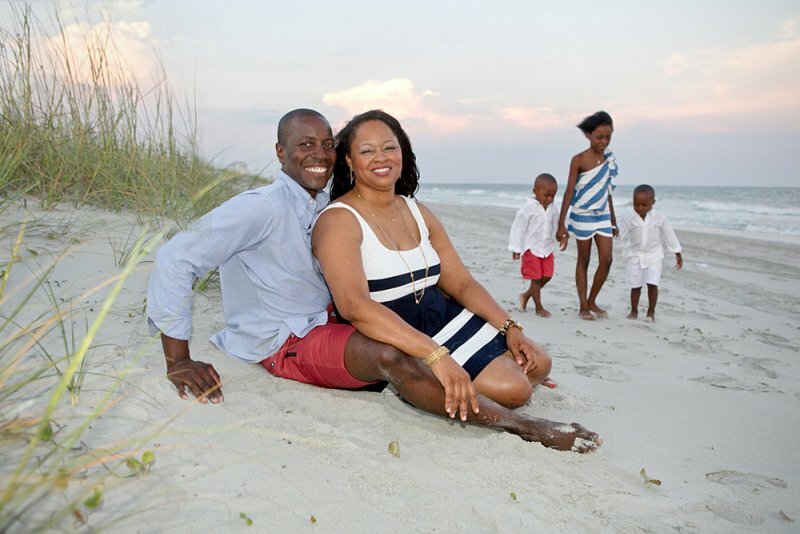 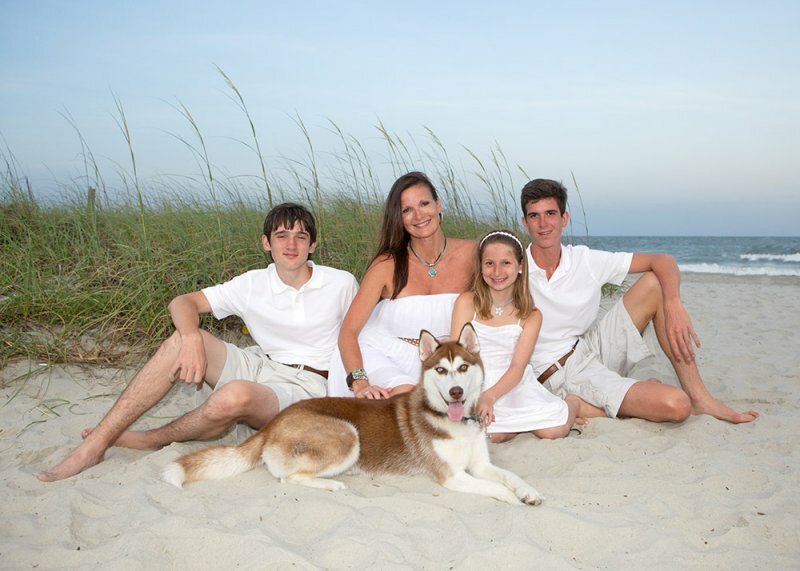 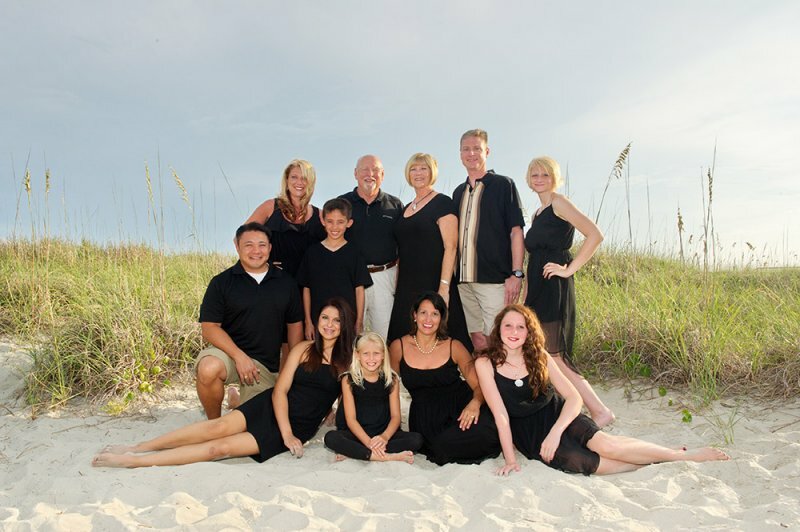 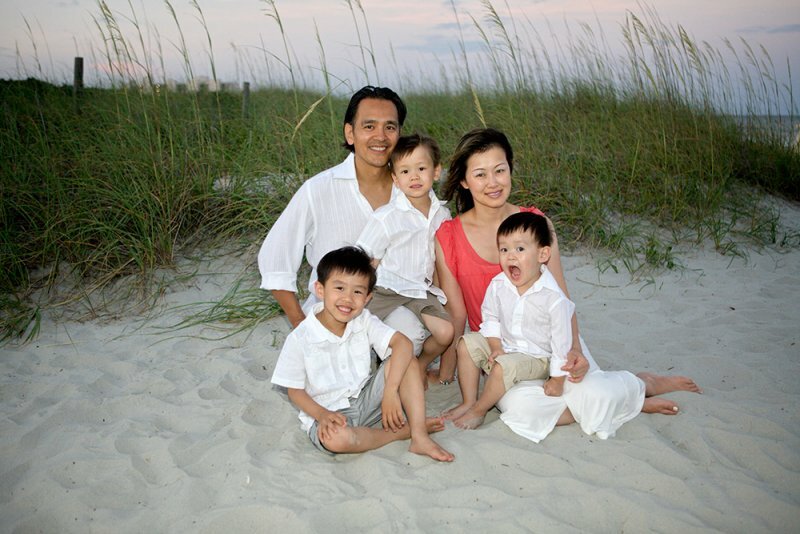 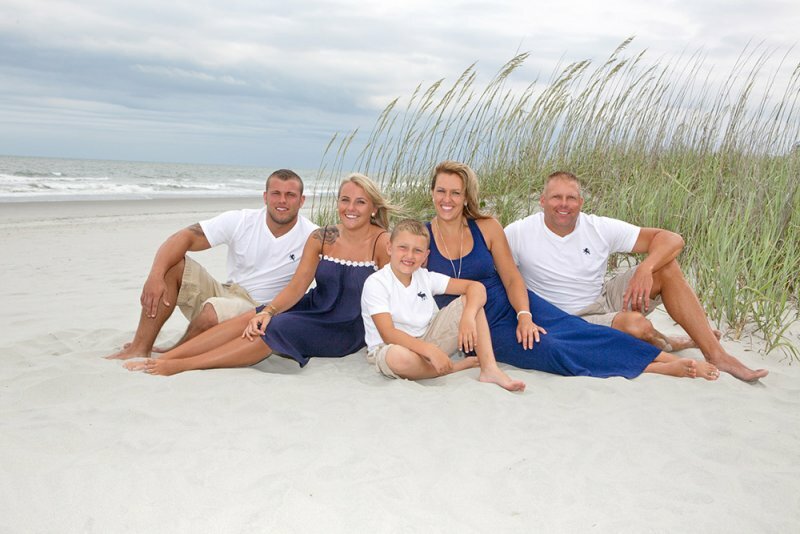 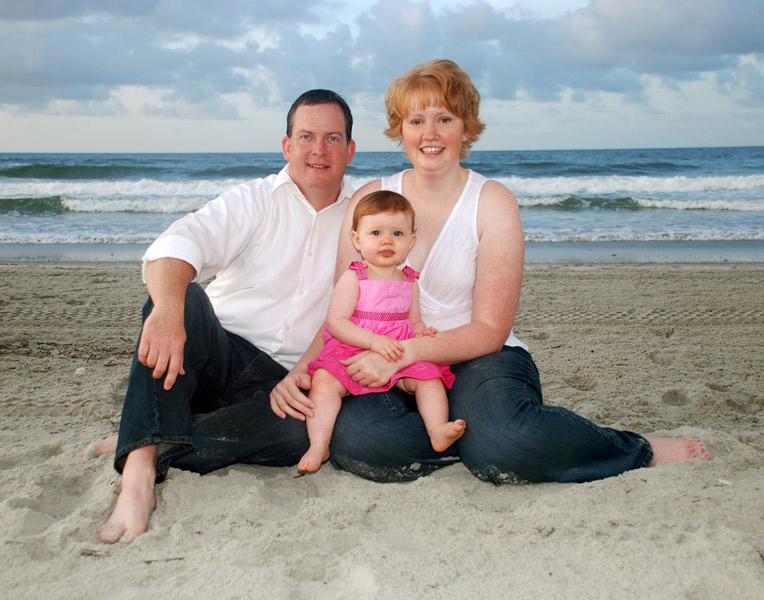 Our studio specializes in family portraits in Myrtle Beach, SC. 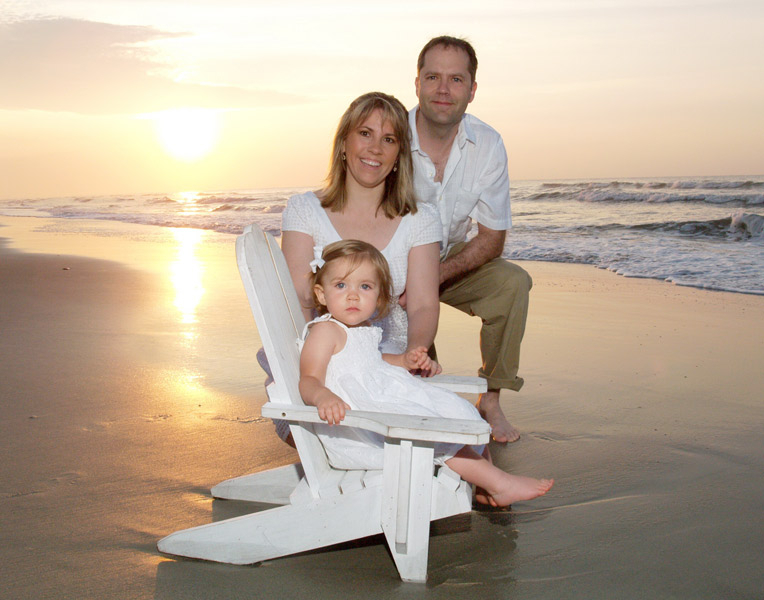 Our goal is to create beautiful, candid and fun images for your family. 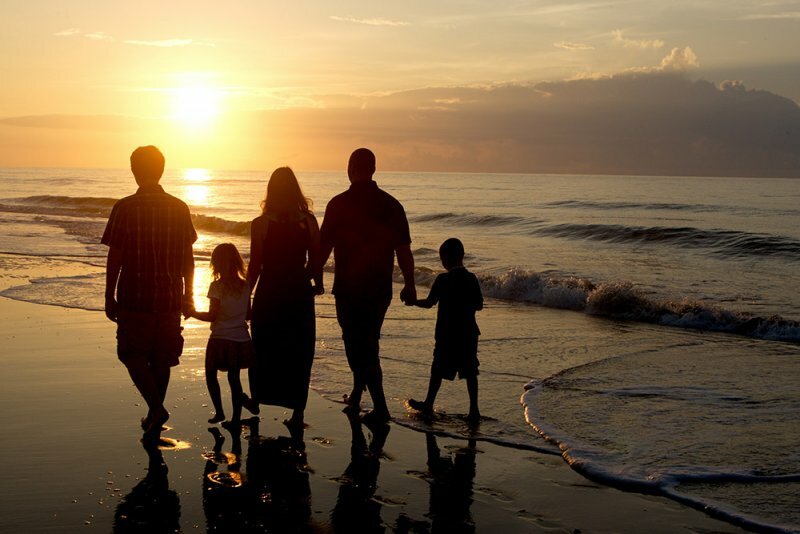 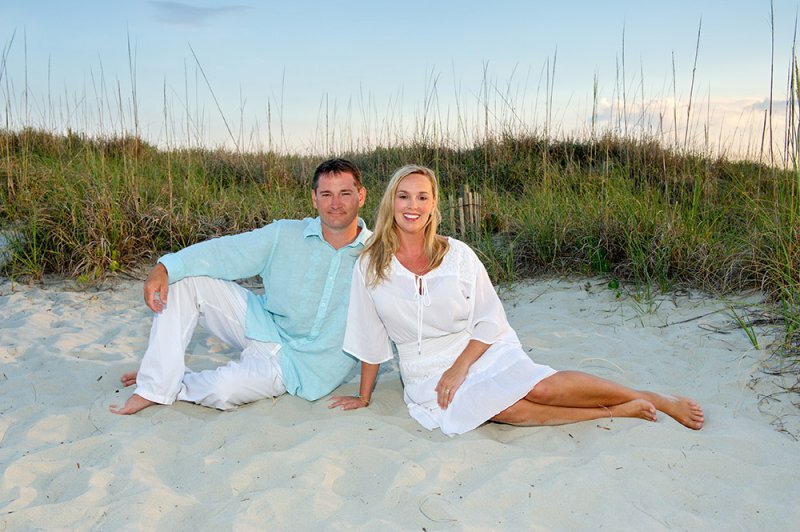 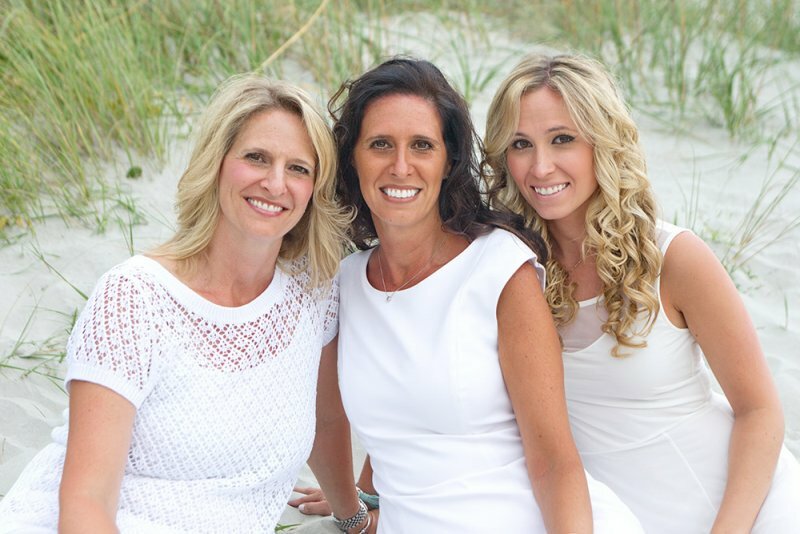 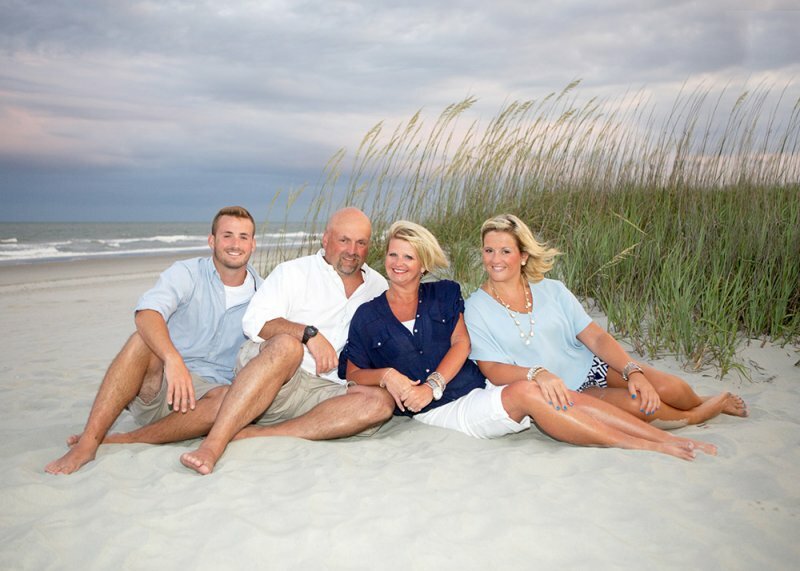 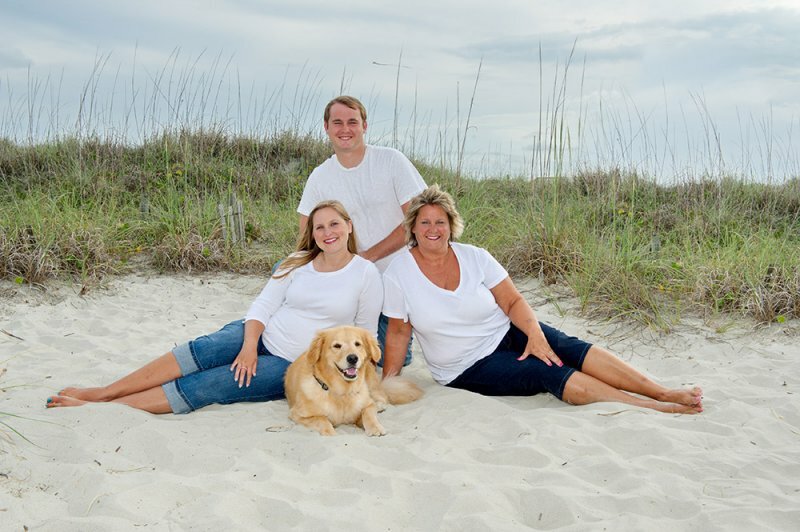 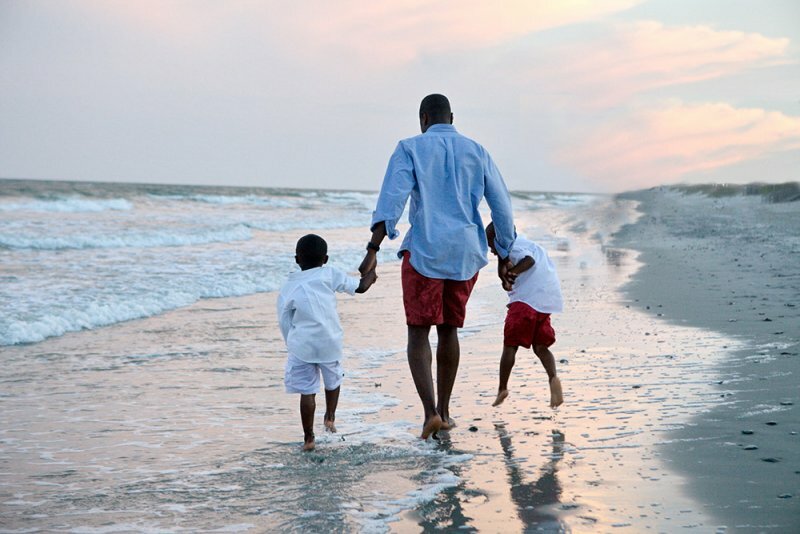 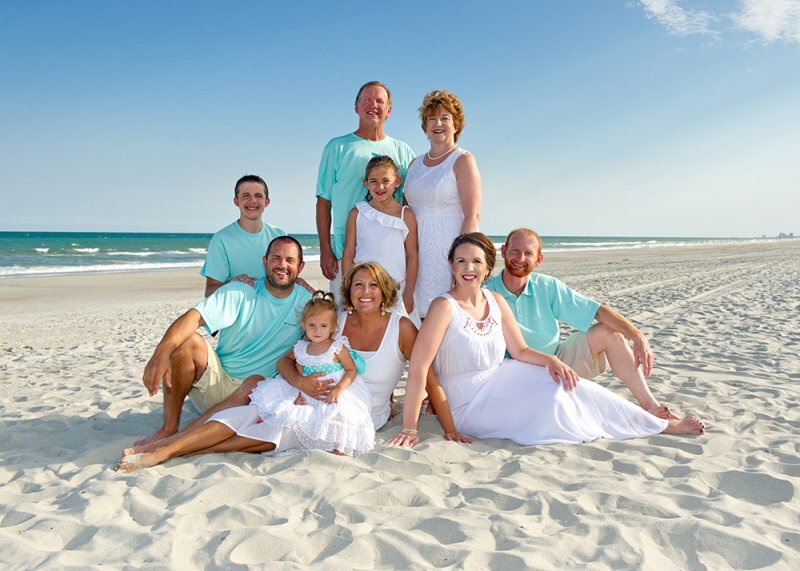 Our team of professional photographers will meet your family anywhere along coastal South Carolina from North Myrtle Beach, Myrtle Beach, Surfside Beach, Litchfield Beach and down through Pawley’s Island. 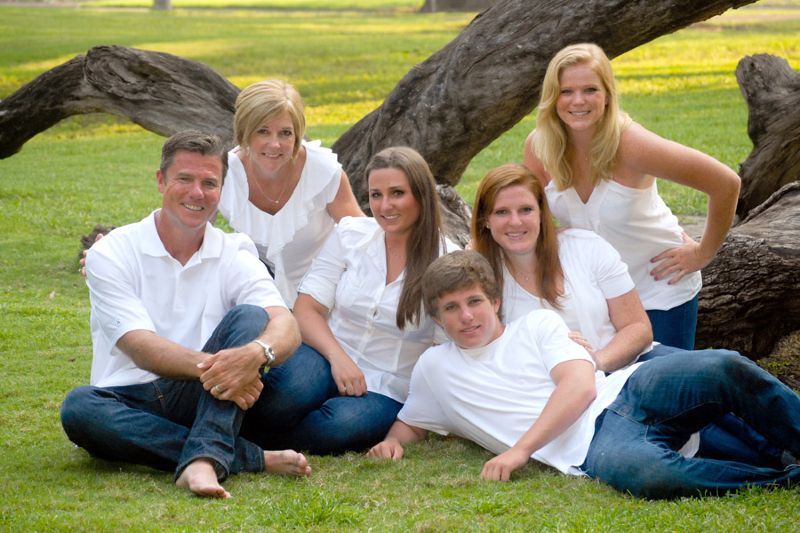 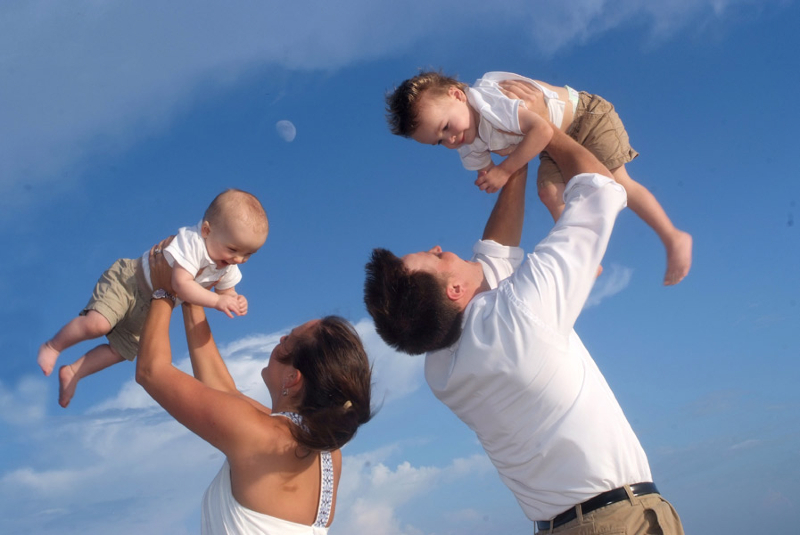 We will capture your best family moments in a fun and casual atmosphere. 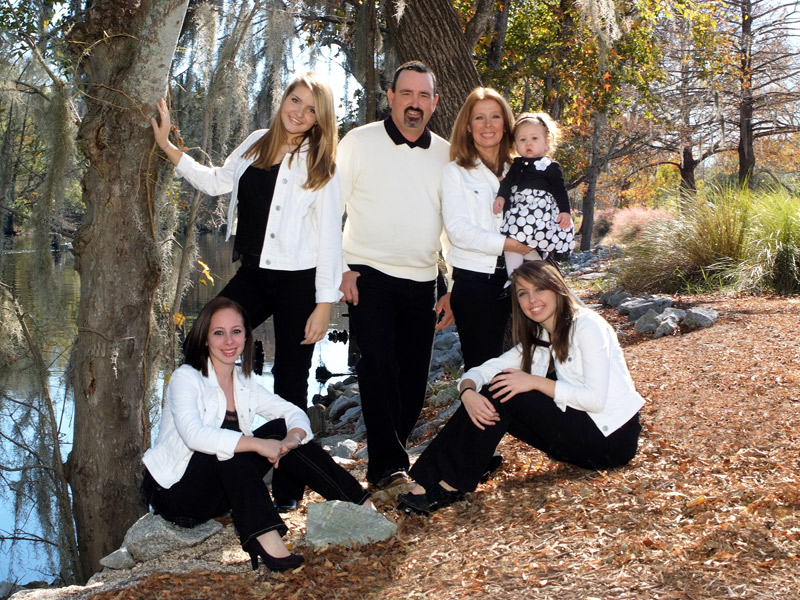 In addition to capturing wonderful images of your family, our team of trained professional photographers will put your family at ease and make this time fun and exciting. 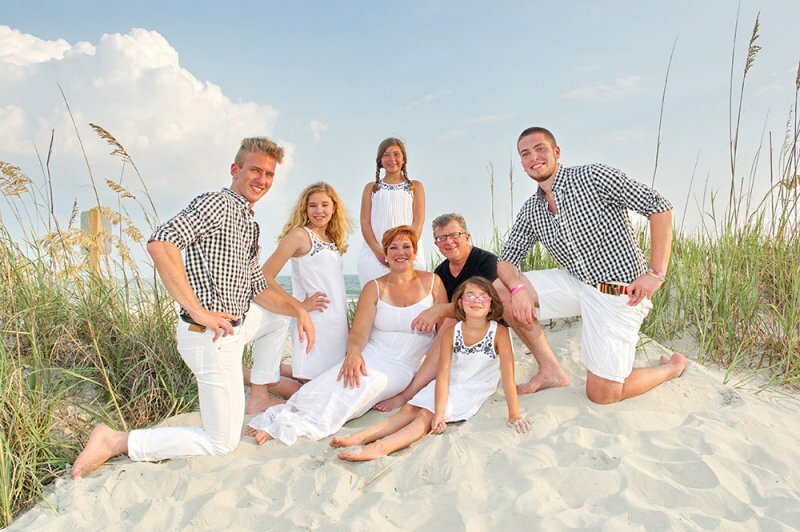 Whether you prefer posed shots or candid moments we capture all of those special moments Our studio can handle a small intimate group or large groups of 100 people. 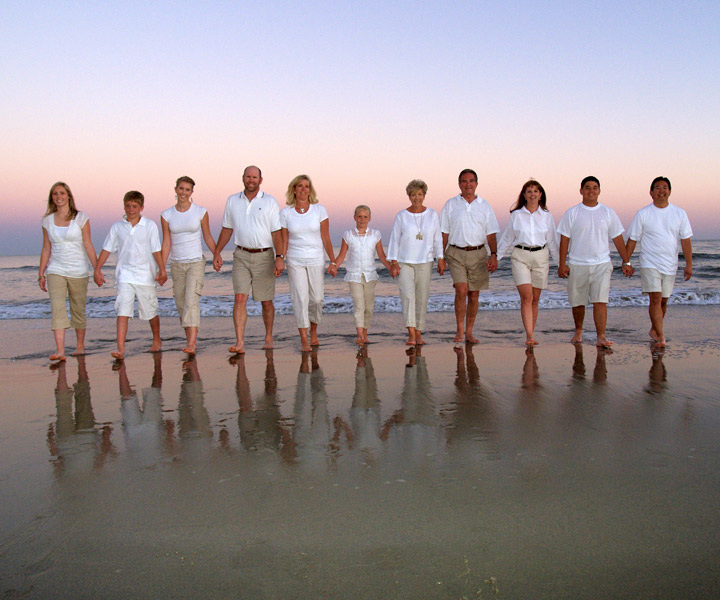 Myrtle Beach Photography welcomes all size groupings. 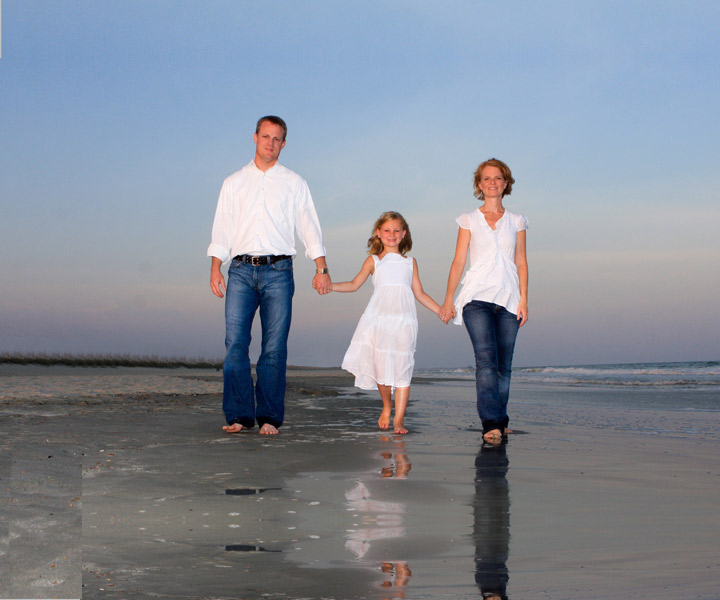 Our pricing was created to fit any budget. Our Myrtle Beach Photography team will use our 20 years of experience and the latest photography technologies to produce the highest quality photographs for your family.